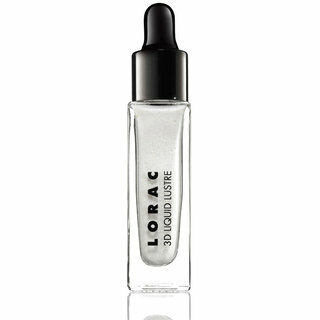 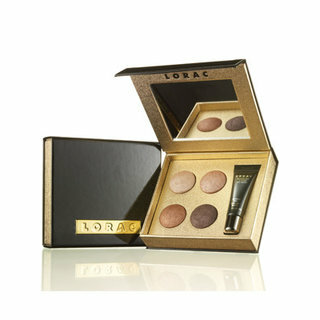 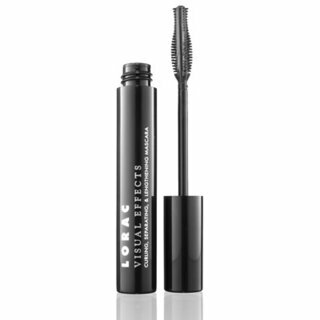 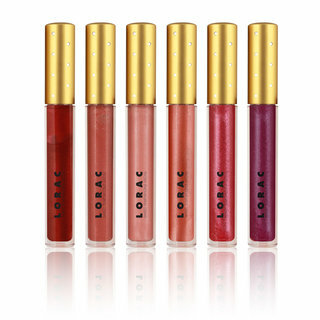 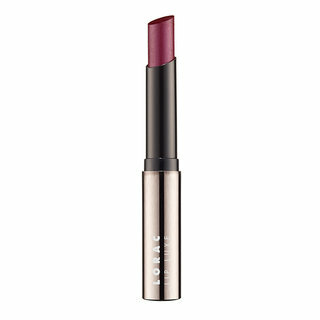 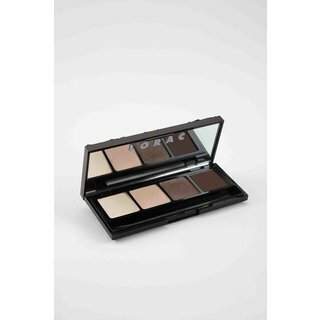 Explore the world of Lorac Cosmetics on Beautylish. 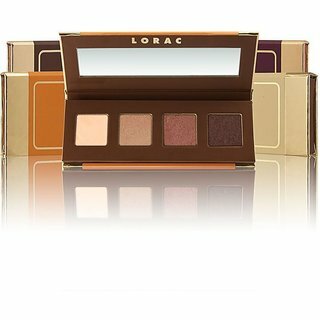 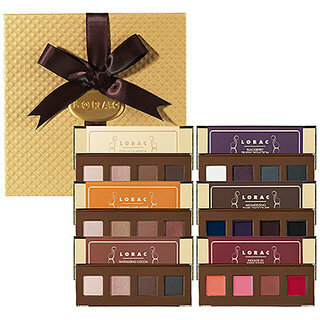 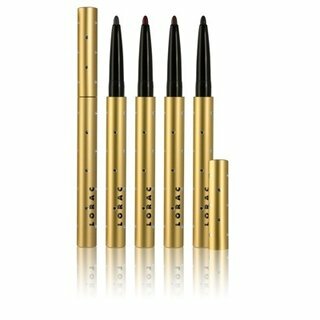 Read Lorac reviews and ratings submitted by our community, enjoy swatches of Lorac makeup and learn how to create new looks watching makeup tutorials using the latest beauty products from Lorac. 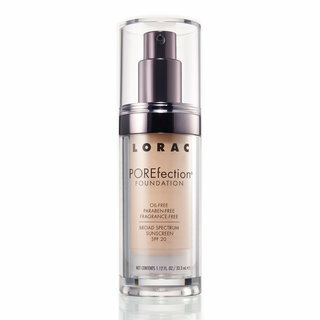 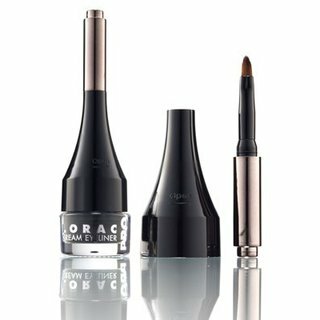 Celebrity makeup artist Carol Shaw founded Lorac with the goal of making the highest quality products using the purest and mildest ingredients possible. 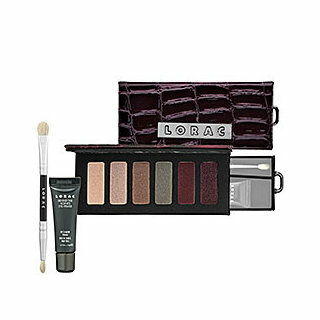 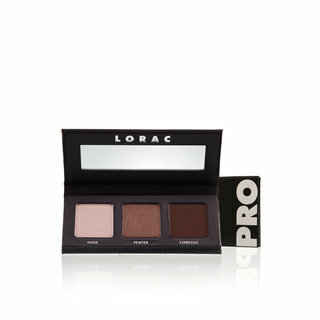 Today's best sellers include the Lorac TANtalizer Baked Bronzer, Behind the Scenes and Lorac Starry-Eyed Baked Eyeshadow Trio.